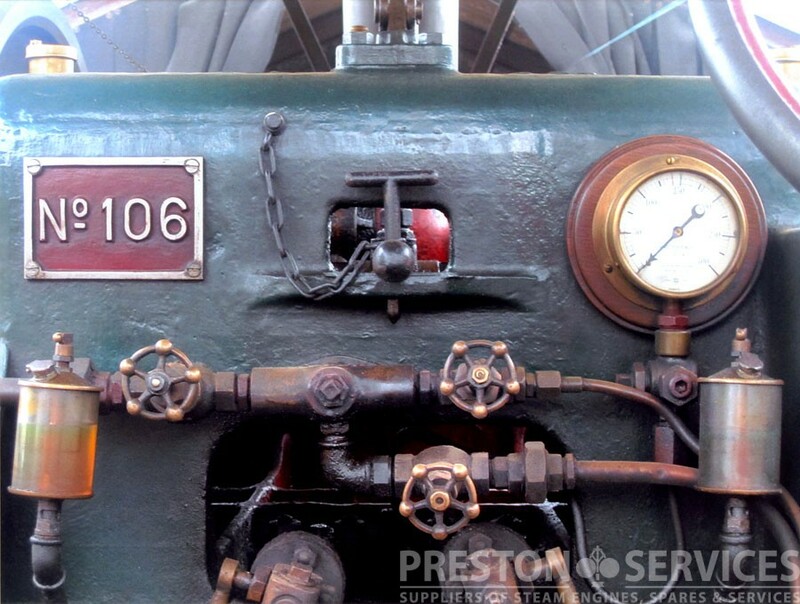 In good condition with current boiler certificates. 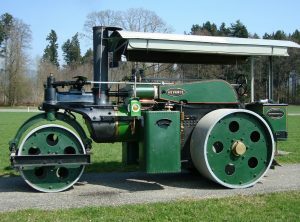 A 12 Ton roller by Societe Anonyme of Anciens Etablissements Albaret of Rantigny, Oise, France. 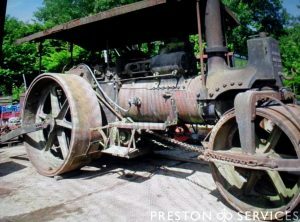 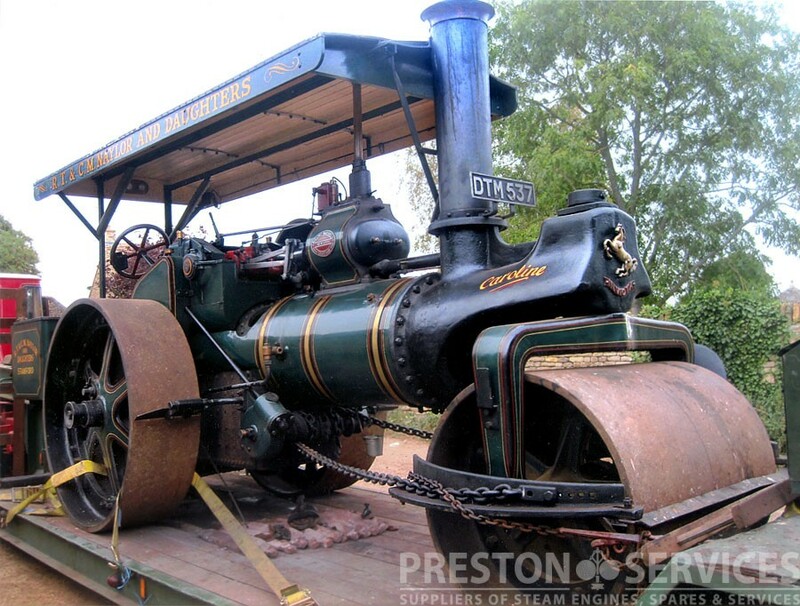 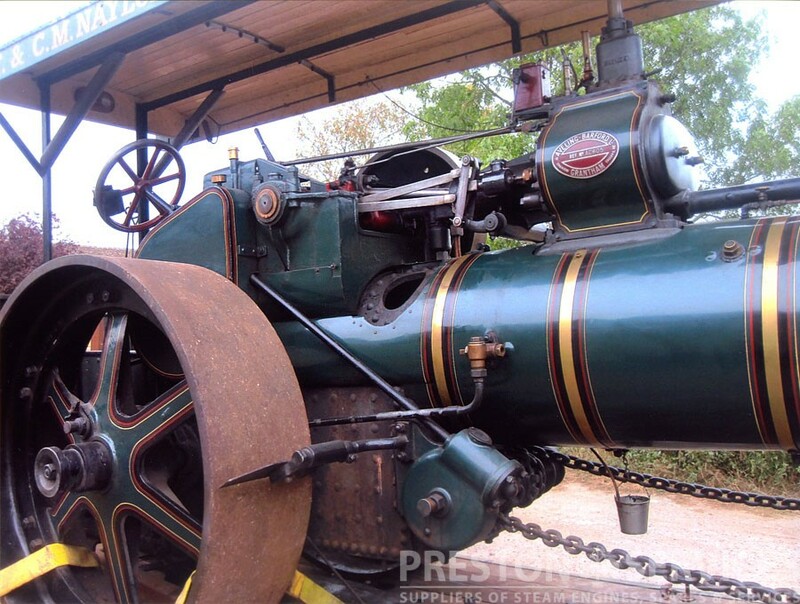 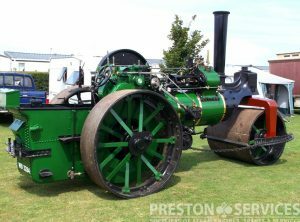 This French built single cylinder steam roller is unrestored but believed complete and in reasonable condition. 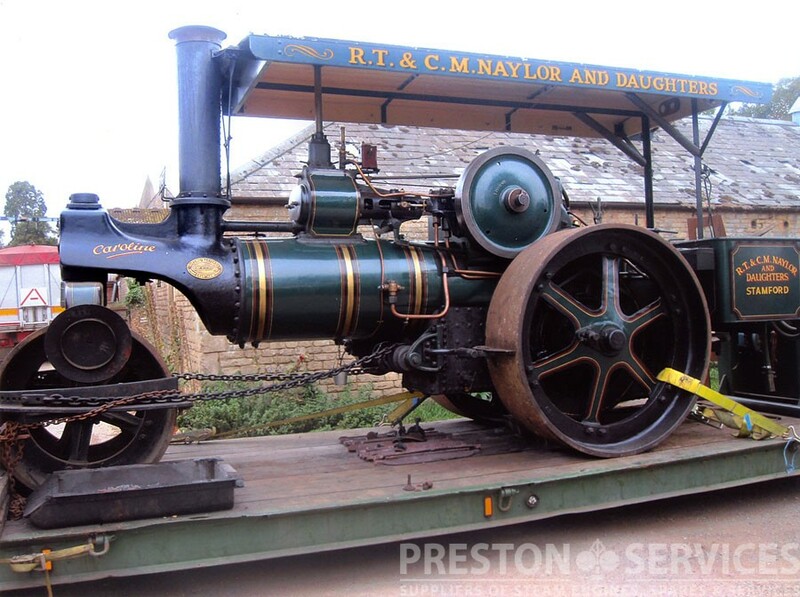 Fully restored to an exceptional standard in recent years. 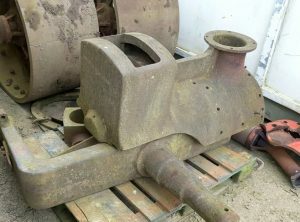 Long list of new parts included new firebox, tubes, smokebox, various gears and bearings, new and re-machined motion parts and water pump, pipework, lagging and chimney, etc. 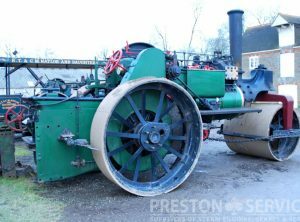 This engine is now available for sale in superb condition. 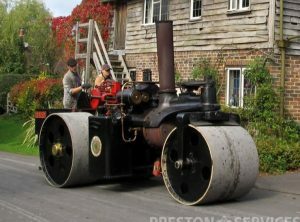 8 Ton ‘ADVANCE’ Steam Roller. 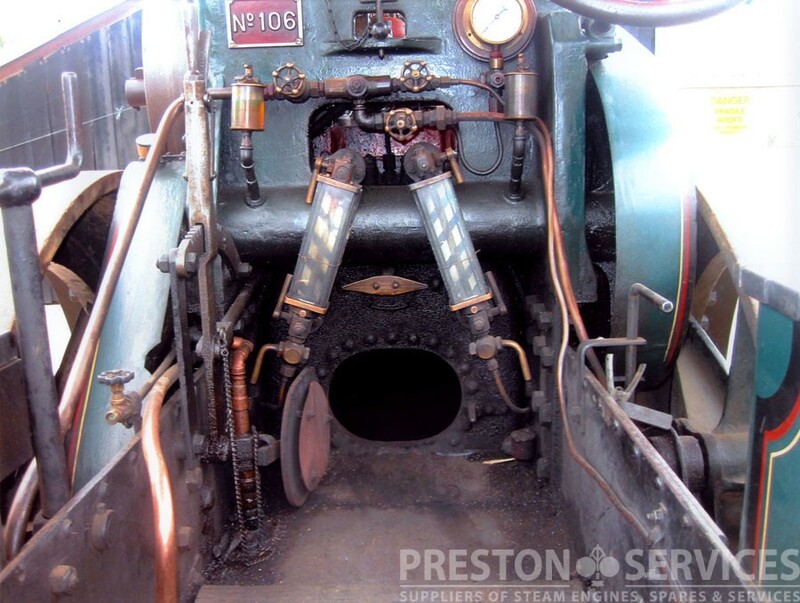 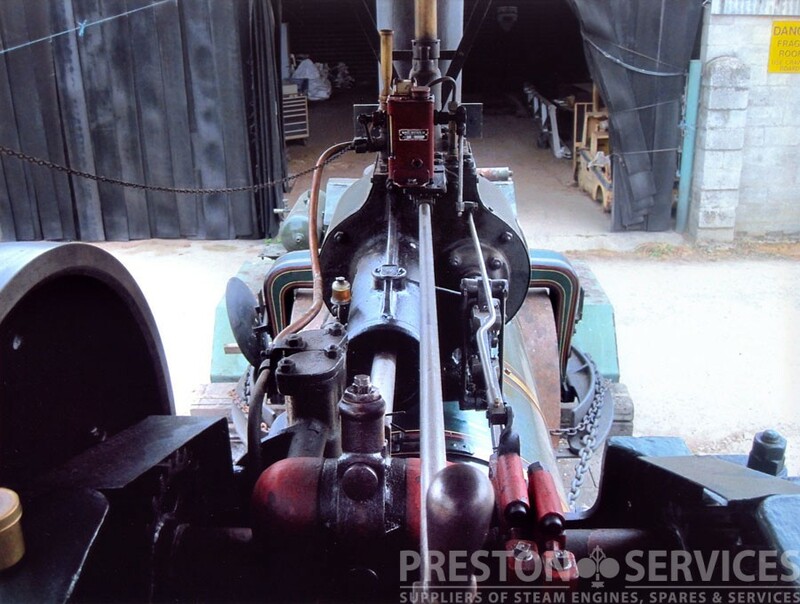 This engine is for sale in good condition, with newly issued boiler certificates at the point of sale. 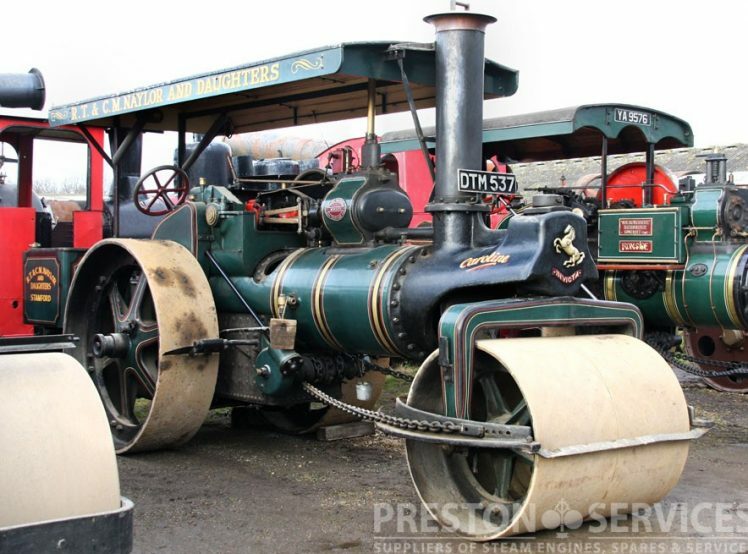 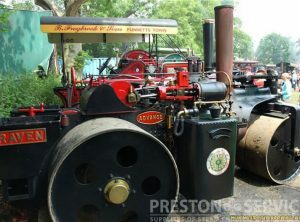 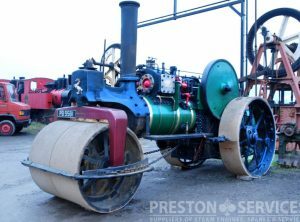 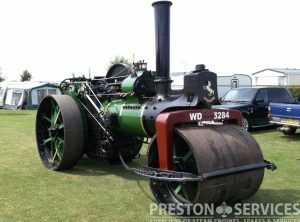 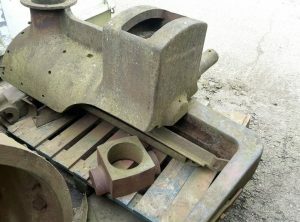 A pretty and unusually small type of steam roller, this example is in good condition with current boiler certificates. 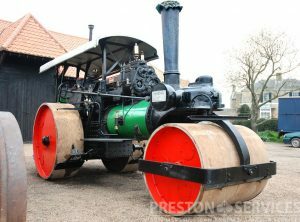 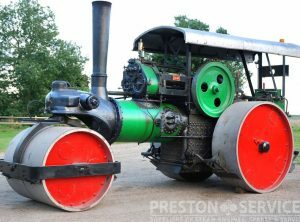 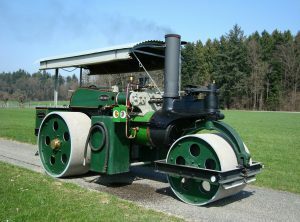 One of the last steam rollers built in Europe, and probably the the fastest steam roller on the road! 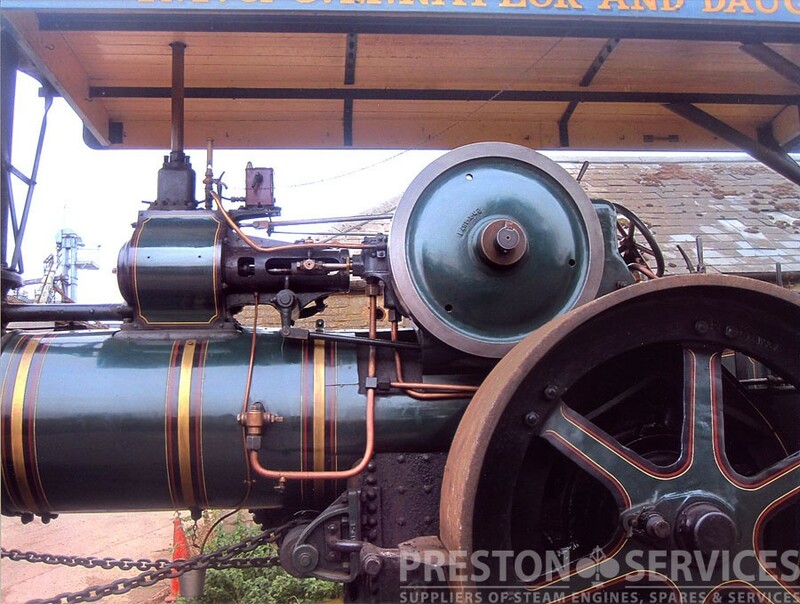 For sale in excellent restored condition with new boiler certificates.